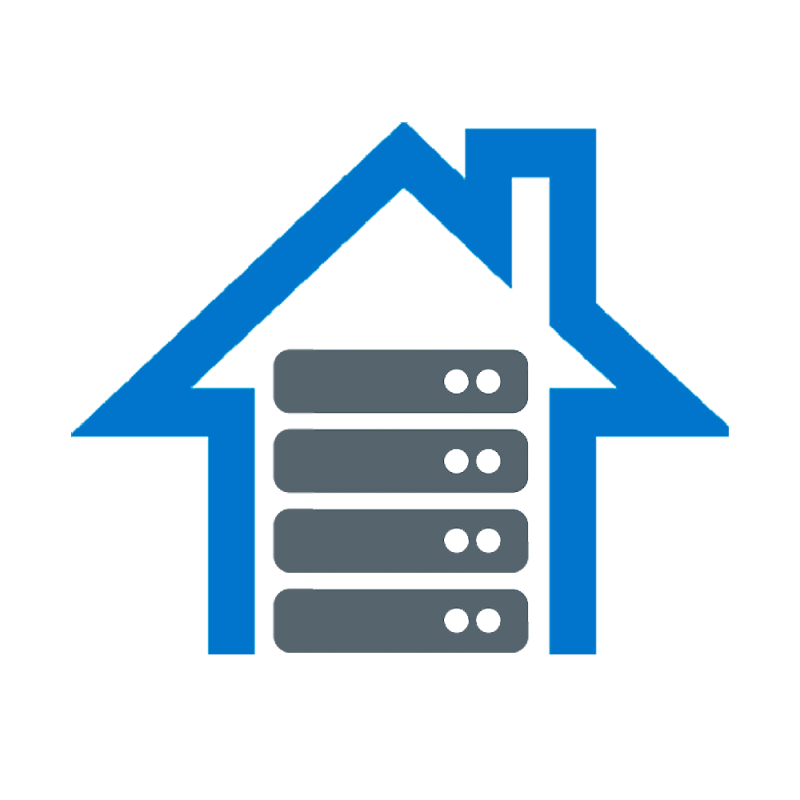 Cities need reliable information to help both protect their citizens and to more efficiently manage their resources. 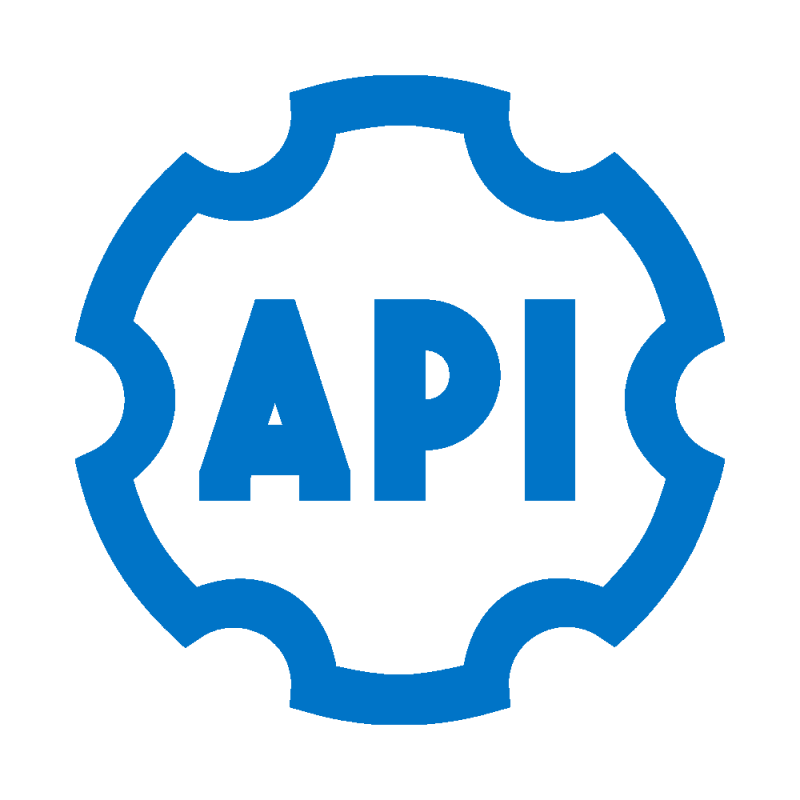 New IoT technologies aid with capturing ambient pollution parameters in real-time, enabling the sending of data anywhere and keeping citizens informed through any Council Website or Smart City platform, helping to create the smart cities of today. 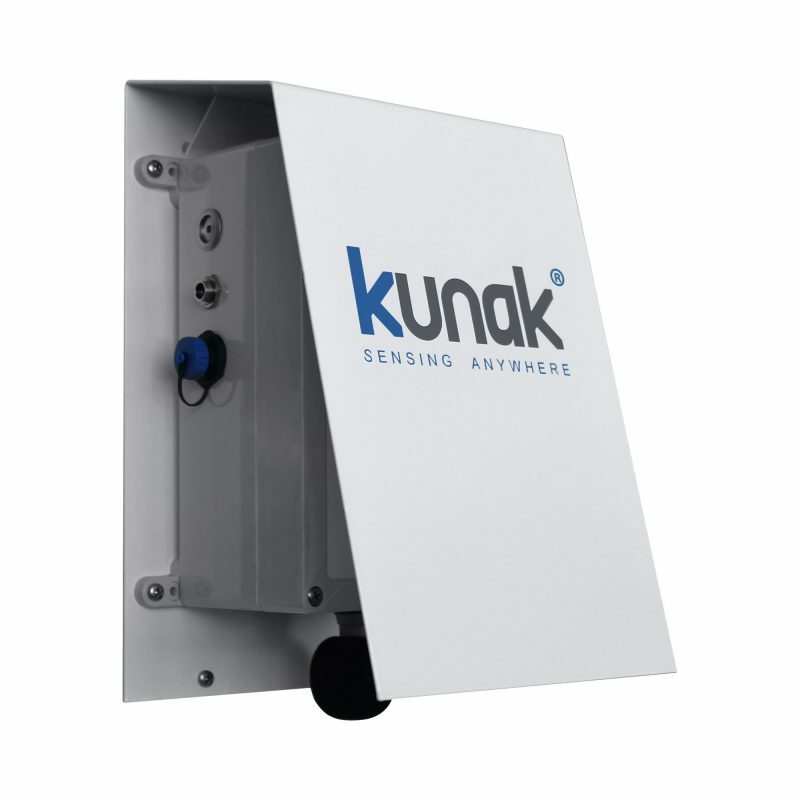 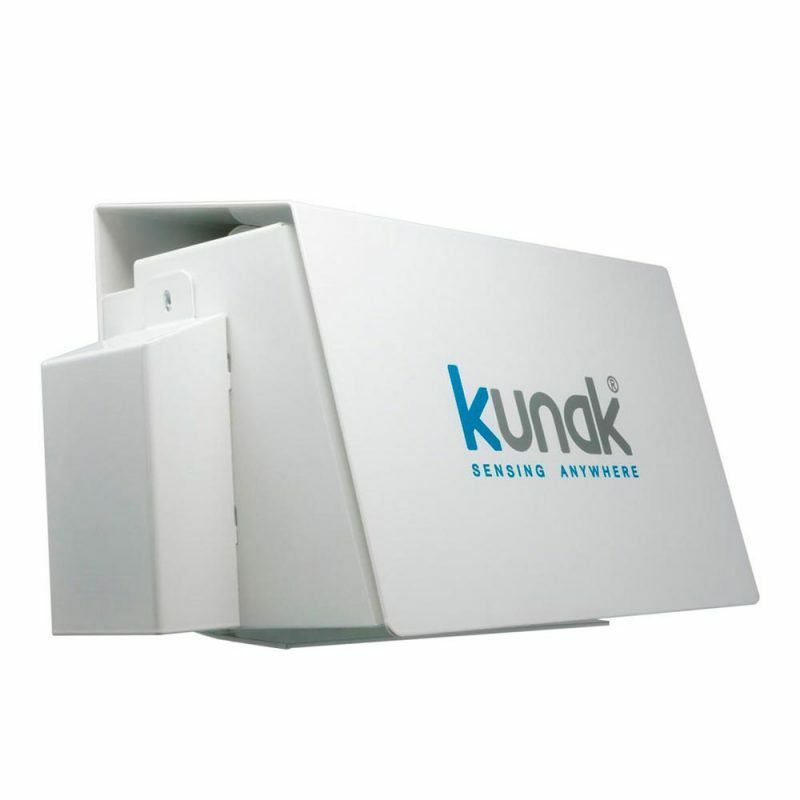 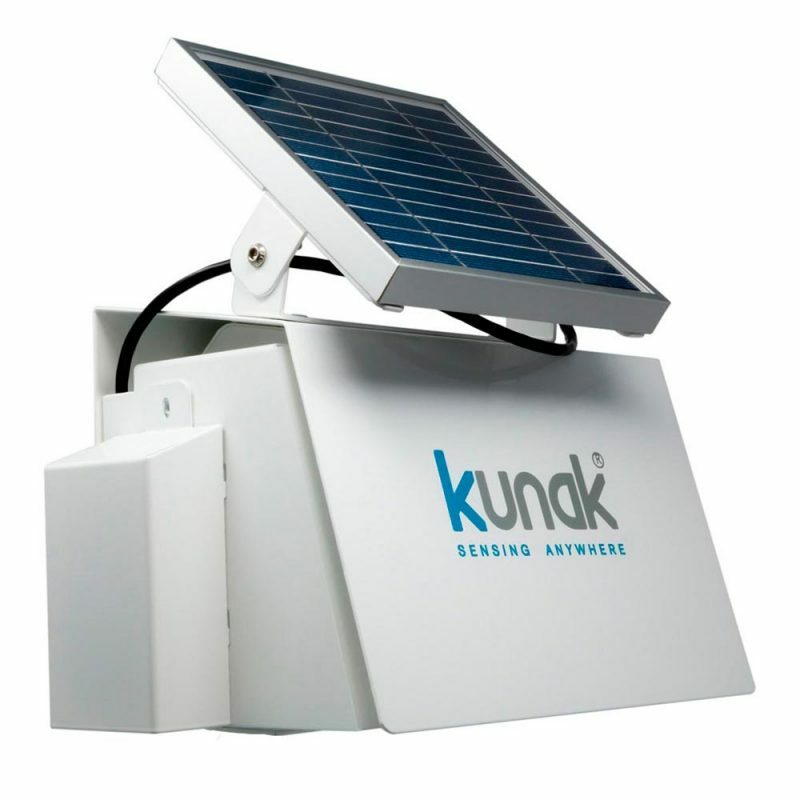 Kunak Environment 4.0 systems monitor air quality, noise levels and other ambient parameters in real-time, capturing high quality data 24 hours a day, 7 days a week. 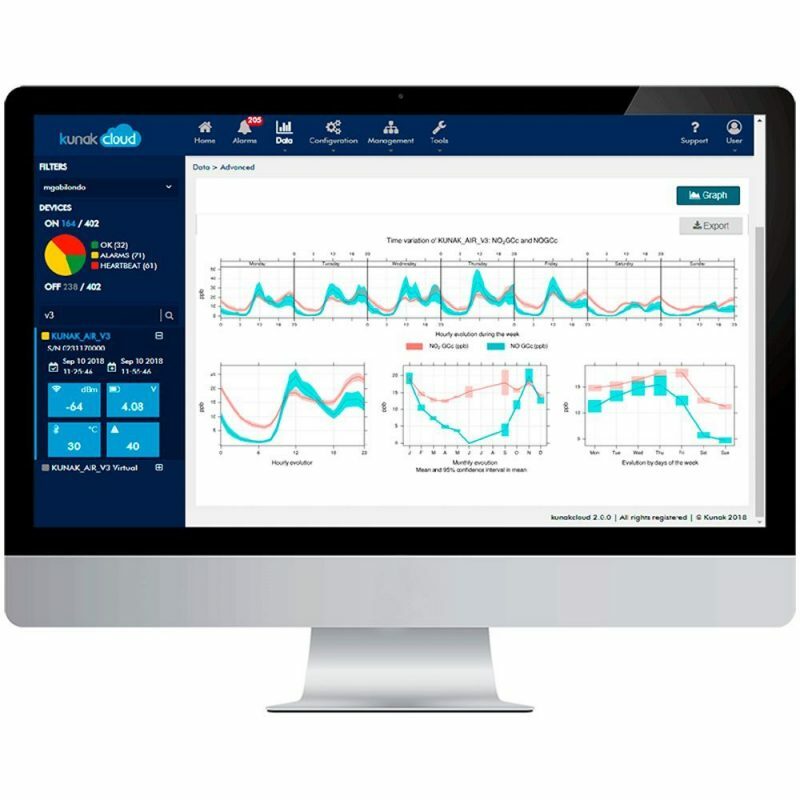 A complete solution, -from the sensor to the cloud-, that generates high-value information to aid with the design of efficient policies, help evaluate actions and day-to-day management through any Smart City platform.